Political campaigns are usually dirty, vitriol-filled and no respecter of truth. If the 2015 presidential election was preceded by a seemingly polarising campaign – one that fed fat on ethnic and religious differences, the current has relied heavily on fake news and underhand tactics. 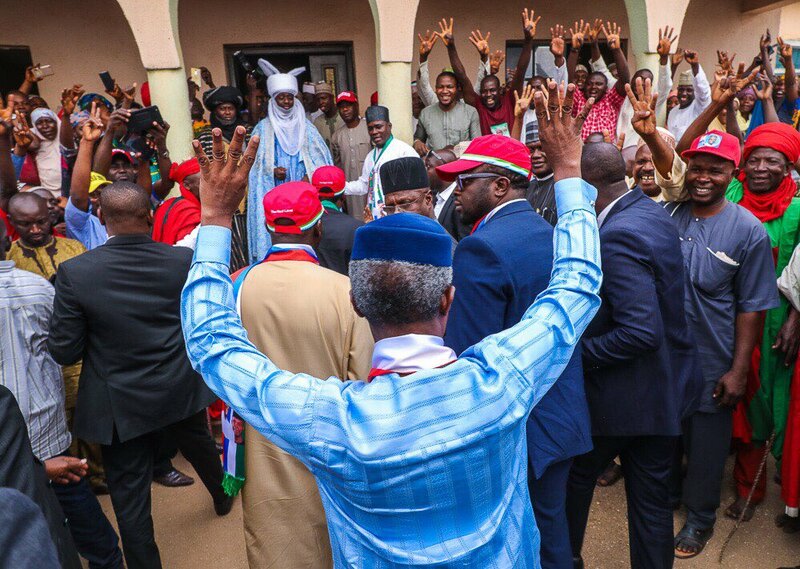 However, across campaign grounds in the country, photographers, who are constantly on the trail of the main contenders – All Progressives Congress’s President Muhammadu Buhari and People’s Democratic Party’s Atiku Abubakar – are documenting poignant moments that would have easily filtered away. In this piece, we look at some interesting pictures from President Buhari’s campaign. 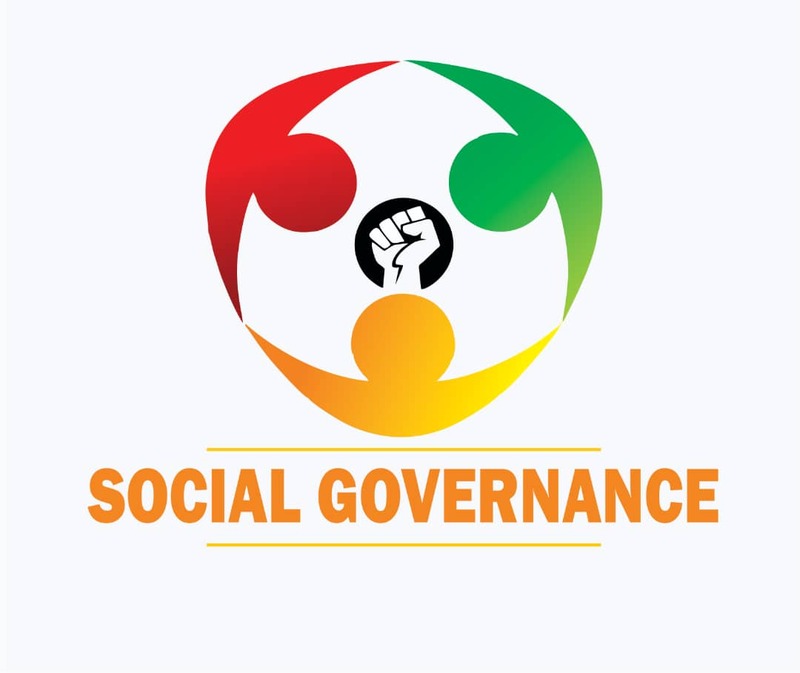 Before the presentation of the 2019 budget to the National Assembly in December 2018, President Muhammadu Buhari’s famous fist was already a widely known symbol. But his rockstar entry into the House of Representatives chamber, where he presented the spending plan, Sai Baba came up with another one: he raised his two hands, bent his thumbs leaving four fingers left on each hand. 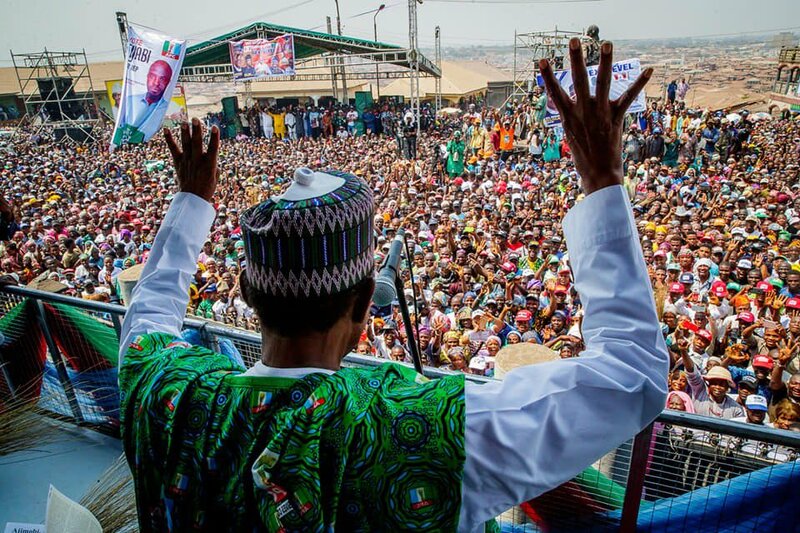 The message was clear – Sai Baba was gunning for four more years. That gesture has now become arguably the most popular political symbol since the campaigns started last year. That was evident when Vice President Yemi Osinbajo visited the palace of Emir of Bwari. 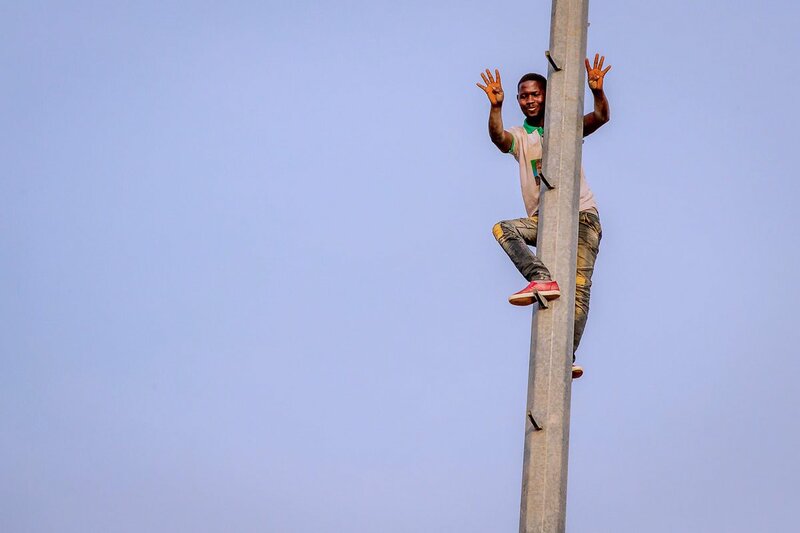 We can argue that VP Osinbajo’s use of 4+4 is a given, but what about this young man in Jigawa, who was adamant about literally standing head and shoulders above everyone else? The dangerous blend of loyalty and high-risk is clear enough. Did he stand out?